James is an associate in the Dispute Resolution group in London. His practice includes international arbitration and commercial litigation across a broad range of sectors, with a particular focus on complex, cross-border disputes in the energy and natural resources industries. He has advised and acted for clients in arbitrations conducted under many of the principal arbitral rules (including the LCIA, ICC, and UNCITRAL rules). He has also served as Tribunal Secretary in a number of arbitrations and spent six months working with the Firm's International Arbitration team in Paris. 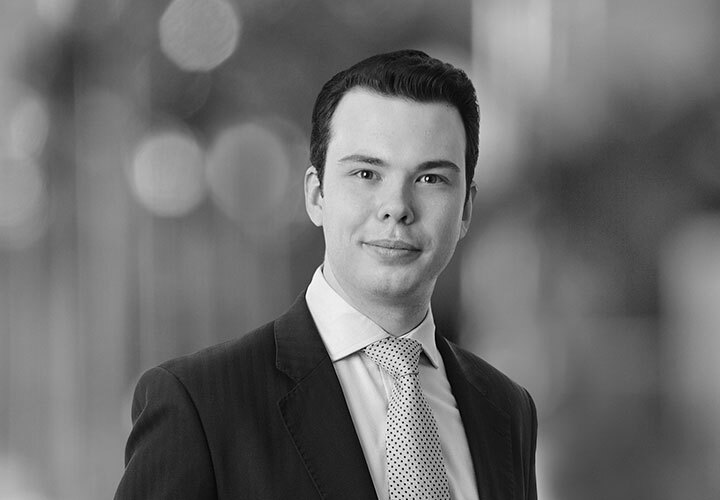 In addition, James has experience of representing clients in litigation before the English courts and regularly advises on English law disputes before foreign courts (including, most recently, in the US and Cayman Islands). 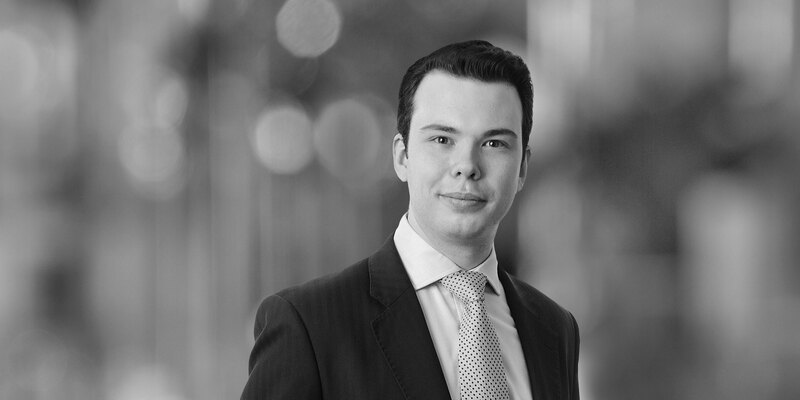 He is actively involved in a number of the Firm's pro bono projects, including the Royal Courts of Justice Advice Bureau and the Whitechapel Homeless Mission. Advising multiple upstream oil and gas companies in connection with disputes under a wide range of contracts (including JOAs, farm-ins, farm-outs, and concession agreements) in respect of assets in a variety of locations (including Yemen, Nigeria, and Kurdistan). Representing a major European energy provider in a dispute over the construction and installation by contractors of a nuclear power plant. Representing European gas buyers in price reopener disputes under long-term supply contracts. Advising a state owned oil and gas corporation in connection with disputes arising out of a sale and purchase agreement. Acting as Tribunal Secretary in an ICC arbitration concerning a works and costs dispute in the oil and gas sector.